The demand for dental implants continues to grow among American dental patients. Recent estimates by the American Academy of Implant Dentistry show that the number of implants being placed is increasing by half a million per year. Consider these five ways that implant dentistry could help you, and why you should talk to a dentist at Miswak Dentistry in Chicago, IL, in the Ukrainian Village area about this tooth replacement solution. 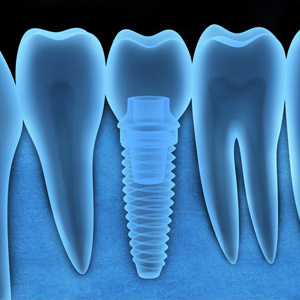 - The presence of an implant helps ensure that your bone tissue stays useful and viable. - Your other teeth are no longer at risk of shifting out of position, which would cause expensive orthodontic issues. - Unlike dentures which may come loose, dental implants are very firmly rooted. 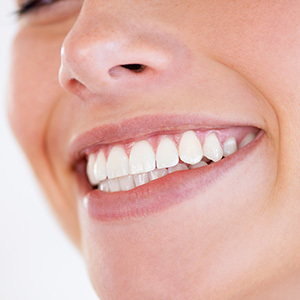 - An implant doesn’t put any stress on adjacent teeth—it actually gives them added strength. - Modern dental crown restorations are made of porcelain and have a shiny, smooth, white exterior. - You get a natural-looking, stain-resistant restoration. - Only you and your Ukrainian Village, Chicago dentist will know that you have an implant. - There’s no visible evidence that you have had this procedure. - After your implant device is placed, there’s no need to have it replaced in the future as long as you establish and maintain good oral hygiene habits. 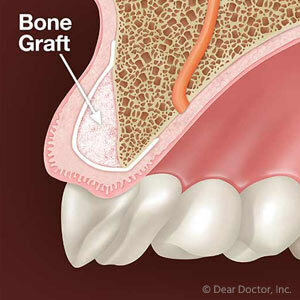 - The only part of the implant that may require replacement is the crown, in about seven to 10 years. - A one-time investment in your smile with long-term benefits. Don’t wait too long to see a dentist about dental implants—the sooner after tooth loss or extraction, the better the chance that you’ll be an ideal candidate. Call (773) 661-0330 today for an appointment with Dr. Tariq Riyal at his Chicago, IL, office in the Ukrainian Village.